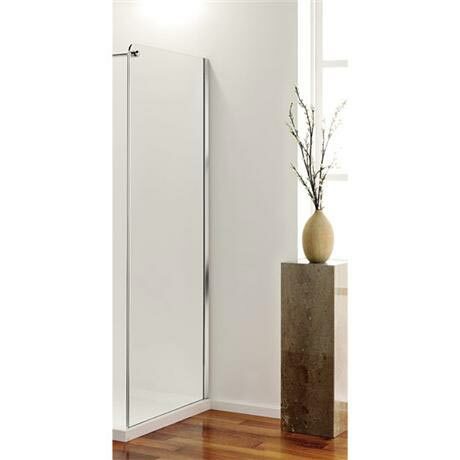 The frameless side panels from Coram are designed to be used together with the Premier Frameless Door, The door and side panels are available in different sizes so that you can produce an enclosure to suite your requirements. The Side Panels are available in 2 different sizes, 800mm or 900mm in Length. Both panels aprx 2000mm in height but this can be slightly more dependent on shower tray thickness.